No matter what type of toothbrush you prefer to use — a traditional manual brush or an electronic brush — regular maintenance and replacement is essential. 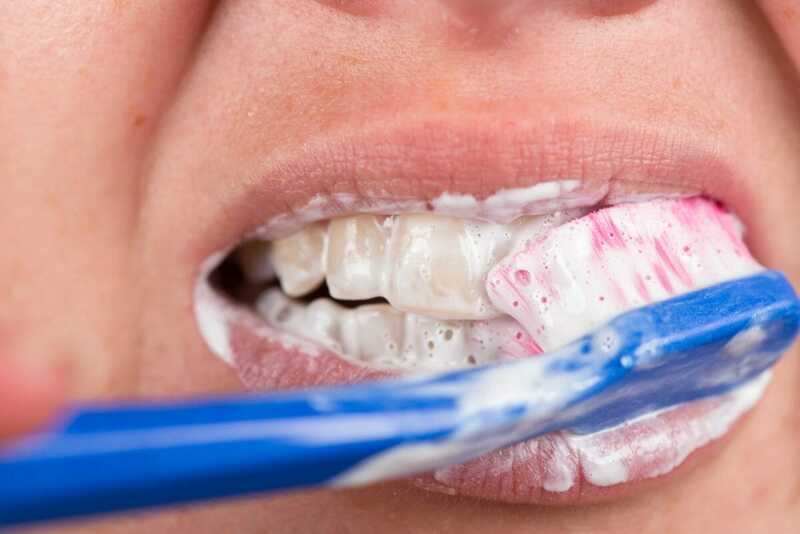 Just how often you replace your toothbrush or brush head depends on a few factors, which Drs. Ali and Shery Mansouri of Serene Dental Center discuss here. The American Dental Association recommends replacing your brush or brush head every three to four months. The primary reasons why you must replace your toothbrush are probably not what you think. You might assume that your brush accumulates a lot of bacteria that can get into your mouth and make you sick. Although studies do show that microorganisms can grow on toothbrushes, there isn’t adequate evidence that this type of growth can lead to oral or systemic health problems. As long as you rinse your toothbrush after using it to remove remaining toothpaste and debris, store it upright and allow it to dry before its next use, you probably don’t need to replace it more than every three to four months. Do the toothbrush bristles bend? If the bristles of your toothbrush or brush head have started to noticeably bend, fray or look worn, you should replace it. Bristles that have worn, frayed or become bent don’t clean the teeth as effectively. Have you been sick lately? Although there isn’t enough clinical evidence to show that bacterial growths on toothbrushes can cause harm, it’s best to use common sense when you have been sick. If you’ve had a bacterial or viral infection lately, replace your brush or brush head. Or, if you have a compromised immune system or low resistance to infection, you should be more vigilant about replacing your toothbrush frequently. Has your spouse been sick lately? If your spouse has been sick lately and you store your toothbrushes together, you should both replace them. Do your teeth feel smooth and slippery after brushing? Run your tongue along your teeth after brushing — when completely clean, they should feel smooth and slippery. If not, your brush may not be working effectively and you should replace it. If you have additional questions about at-home oral health care habits, or general dentistry, our dentists invite you to contact our practice. Please call or email us today.